This works on my Pbody. I know Pbody is dead, but we should merge this patch in anyway so we don't have to solve this issue again if we ever use touch_keyboard again. Could you take a quick look so we can save this work? 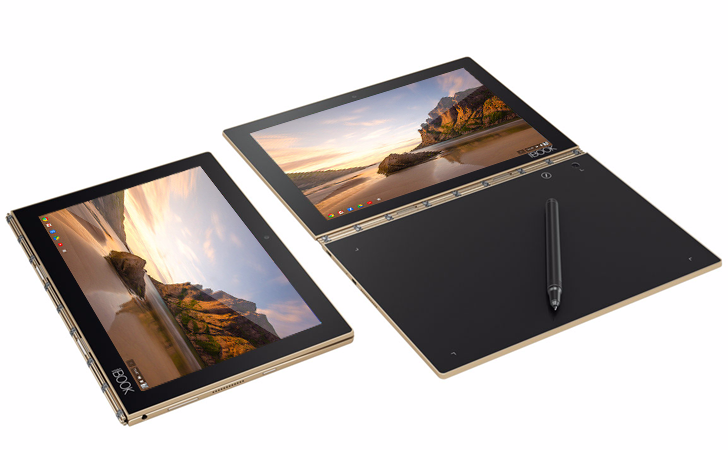 If Pbody is indeed referring to the Yoga Book, then the Chrome OS model appears to be scrapped. It's not hard to imagine why - most reviews of the tablet/laptop hybrid weren't kind. The touch keyboard was a major problem for productivity, and the Android version shipped with (and still has) 6.0 Marshmallow.